Happy Tuesday, everyone! 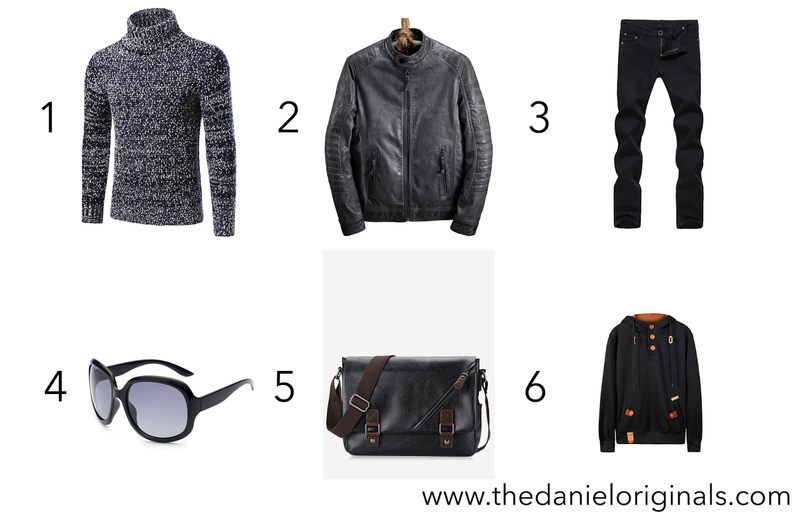 Here is the wishlist from Gamiss that I wish I could have for the autumn! Feel free to click the link below if you are interested! I really like that first sweater!! the hoodie looks so comfy!